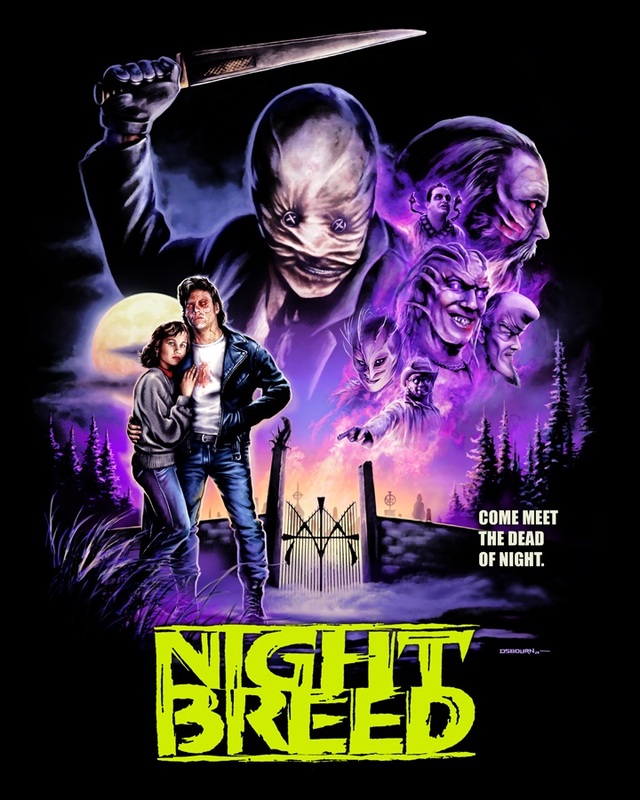 From the twisted mind of Clive Barker, 1990's Nightbreed introduced us to a mythical world where monsters are the good guys. With a long-awaited release of the director's cut on the horizon, Fright-Rags is honouring the monsters of Midian with a collection of new shirts inspired by the cult classic. 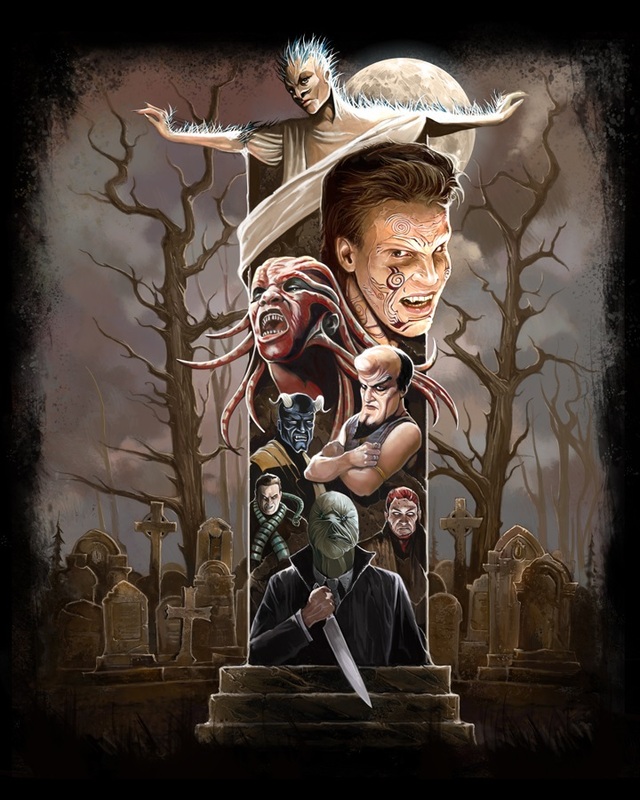 Four talented artists each offer their take on Nightbreed, and two of the designs are limited edition. 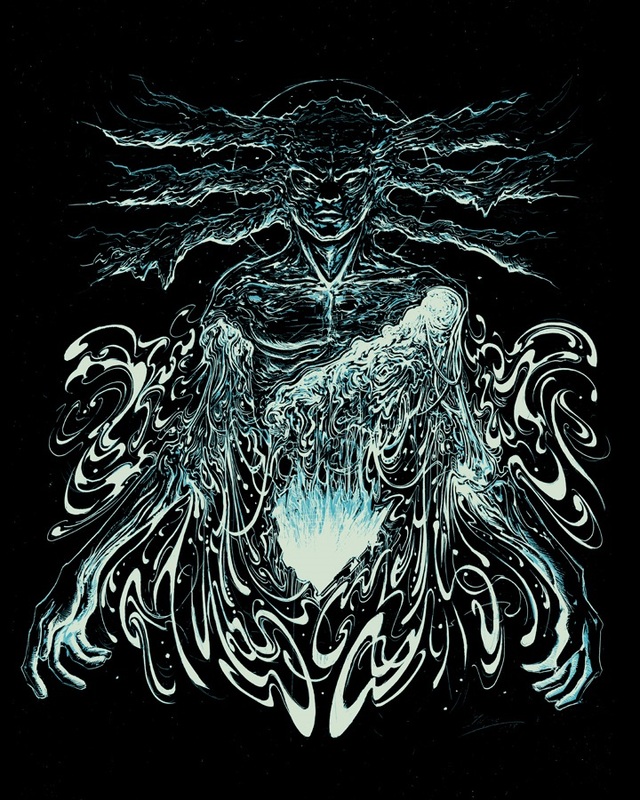 The first is by Justin Osbourn (limited to 500) and the second is from Christopher Lovell (limited to 300), each of which is available on T-shirts, girl shirts and zip-up hoodies. The collection also includes the first pressing of new shirt designs "Monsters of Midian" by Abrar Ajmal and "Baphomet" by Miles Tsang. These items currently available for pre-order from Fright-Rags.com. The limited edition items may sell out during the pre-order period, so act fast if you want one. Orders will ship in mid November. Be sure to peruse Fright-Rags for more new and classic designs from your favorite horror movies. The limited edition EC Comics apparel is still up for pre-order while supplies last.